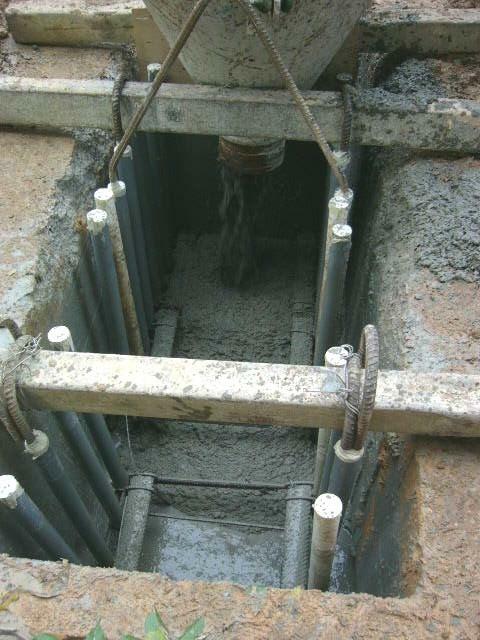 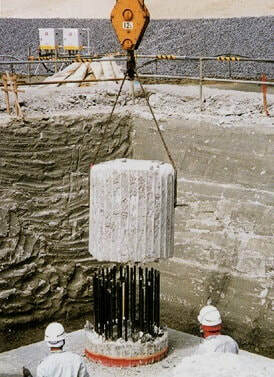 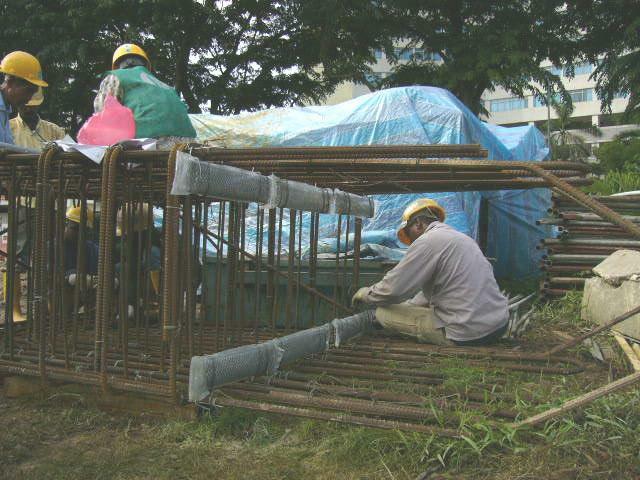 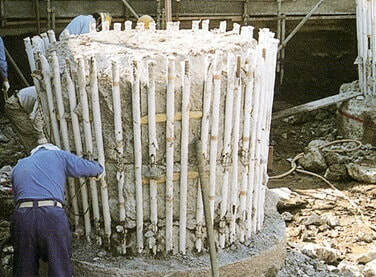 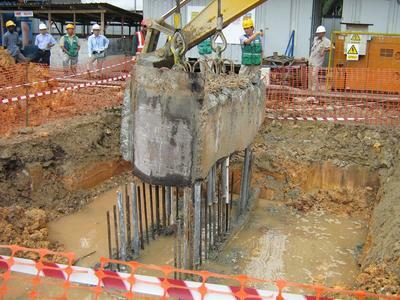 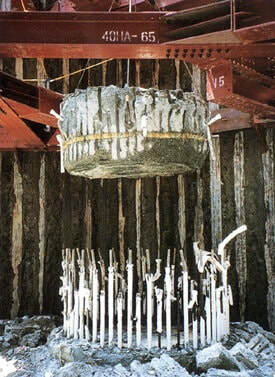 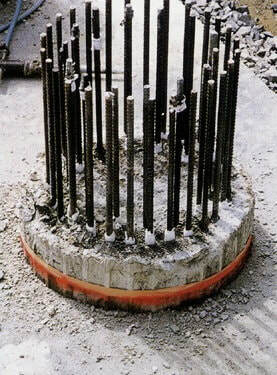 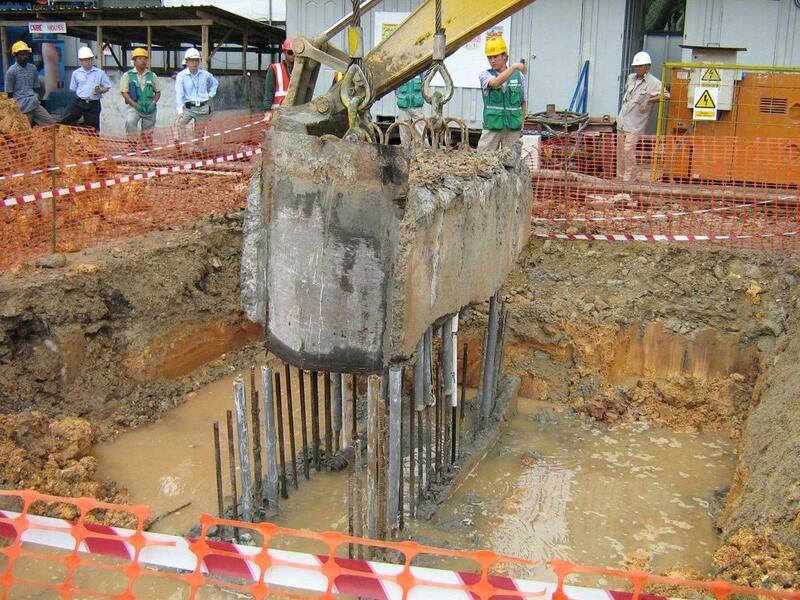 The breaking down of concrete piles and diaphragm walls are an essential part of the construction process. 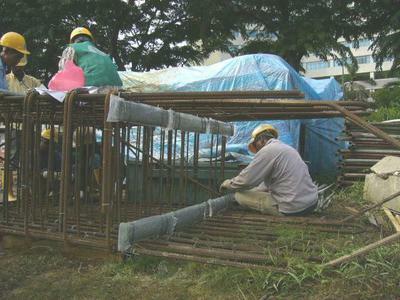 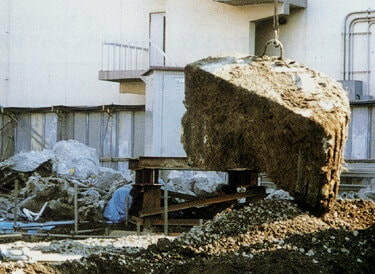 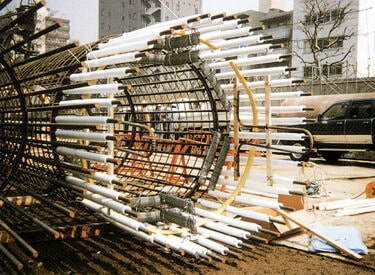 It is often given insufficient early thought in the planning of piling works. 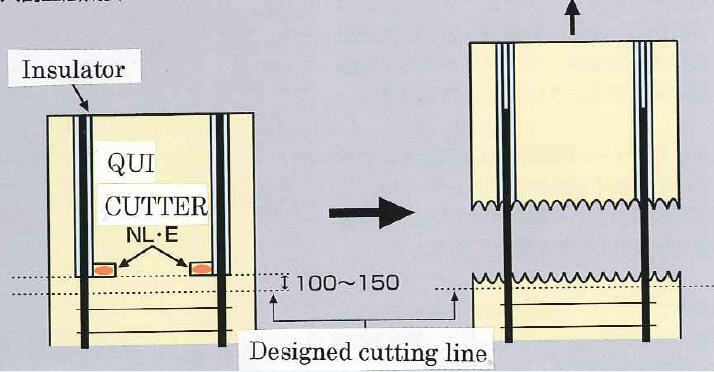 The adoption of a suitable pile breaking method such as the Qui Cutter can save time and money and, most importantly, will address and reduce potential health and safety issues in relation to this phase of the works. 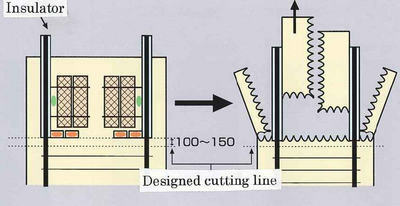 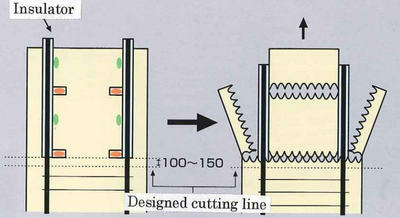 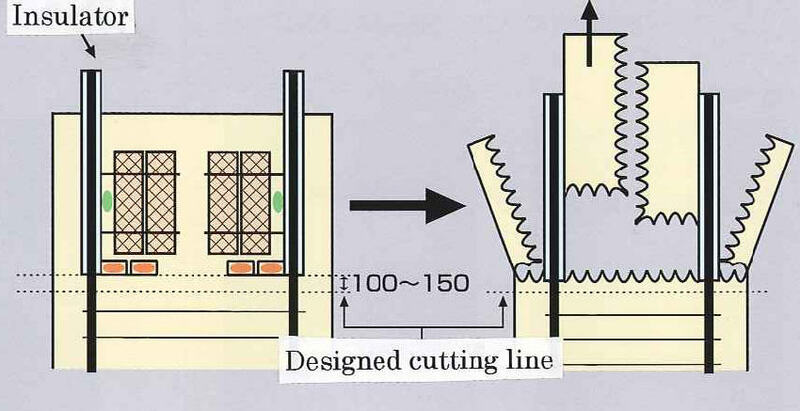 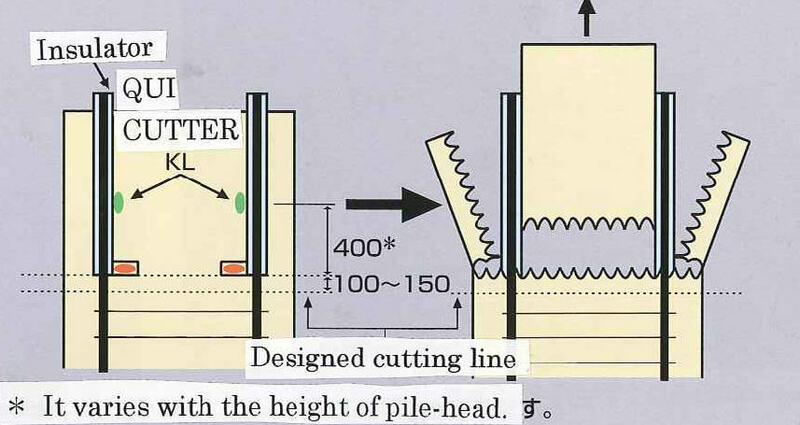 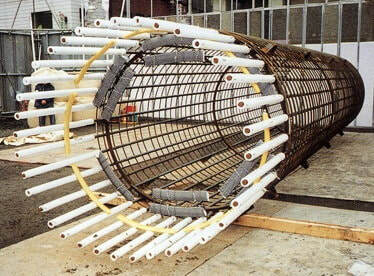 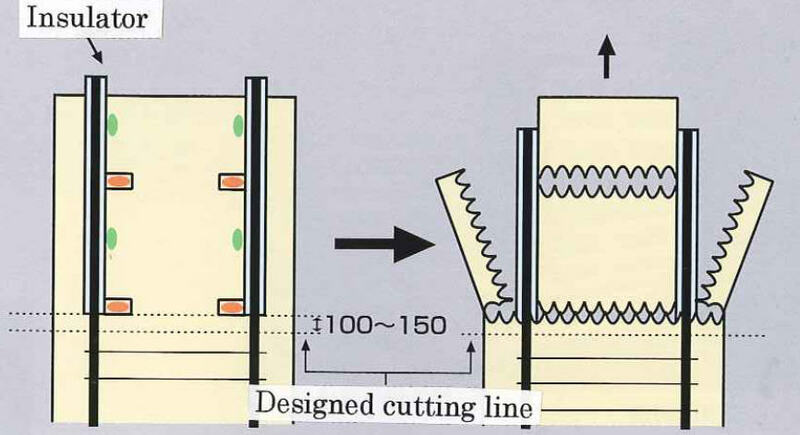 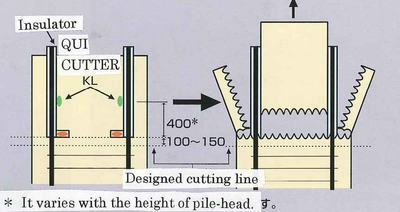 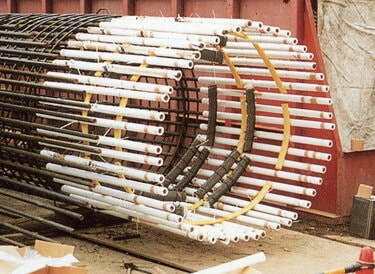 ​The Qui Cutter can be applied to the diaphragm wall and bored piles with diameters of 450mm to 3,000mm. 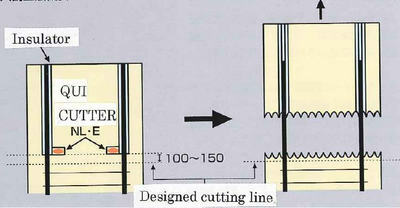 For more information regarding the Qui Cutter please see the brochure.